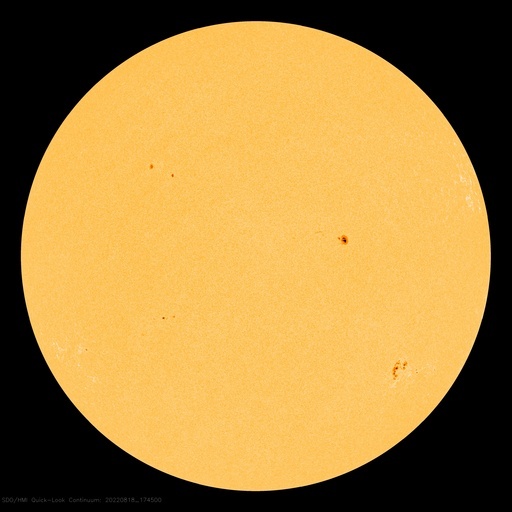 SDO contains a suite of instruments that will provide observations leading to a more complete understanding of the solar dynamics that drive variability in the Earth's environment. Did you know that there are waves on the Sun? The Sun has billions of tiny ripples that are a little bit like shocks from an earthquake. They are caused by the Sun's convection zone. 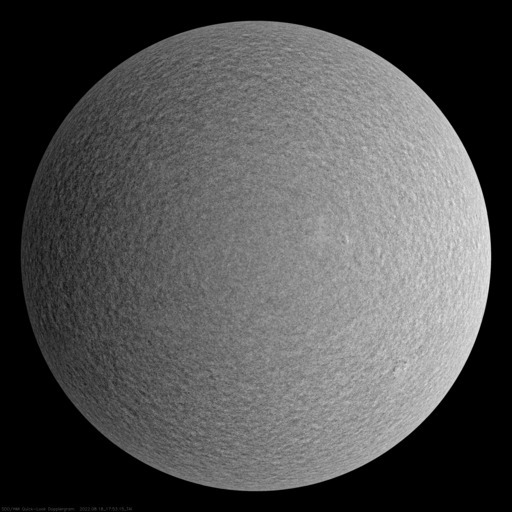 HMI will measure the ripples and the magnetic field on the visible surface of the Sun (the photosphere) using different colors or wavelengths. 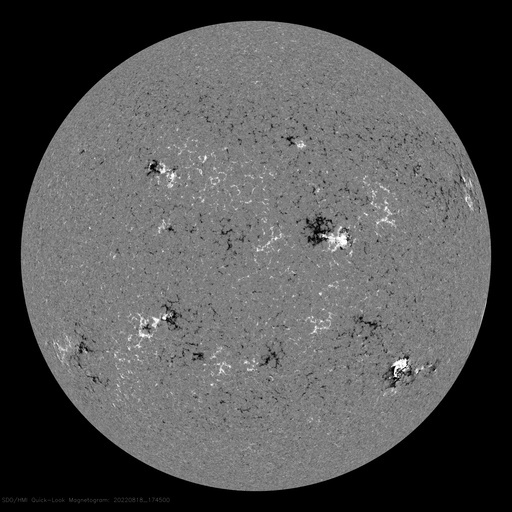 Since we can't actually go to the Sun to study it HMI will use color to measure the Sun's magnetic field. With all the information we gather using HMI about what is happening on the surface of the Sun, Scientists will be able to figure out what is going on inside and making all the cool stuff happen on the outside! 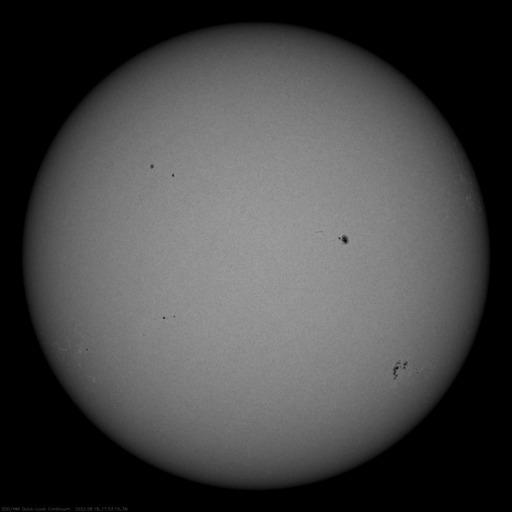 HMI looks at the outside of the Sun to try and determine what is happening on the inside.